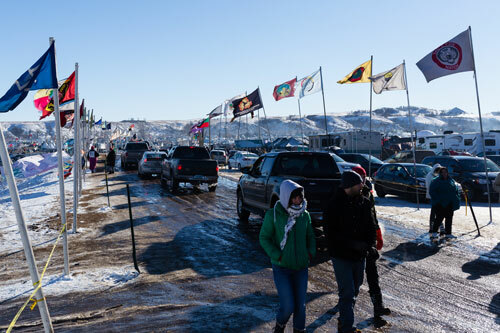 Sometime last year, the Standing Rock Sioux Reservation in North Dakota became not just a physical location but an iconic challenge to the national conscience. Like the Selma civil rights marches in 1965 or the Frank’s Landing tribal fishing-rights demonstrations in 1970, Standing Rock’s water protectors, as they call themselves, have transformed ideas of advocacy and resistance with nonviolent direct action and prayer. They have built coalitions across movements for tribal sovereignty, defense of natural resources, resistance to expanding energy infrastructure, and cultural survival. They have shown the world a culture grounded in stewardship and connection to Earth. Elsewhere, Native people are standing up for mountains. In Hawai‘i, conflict rages over placing another telescope on the holy peak Mauna Kea. Prayer gatherings, blockades, arrests, declarations of Native self-determination, and a lawsuit have blocked the project so far. In Arizona, longtime protests have also sought to roll back desecration of Mount Graham, where a telescope mars the sacred summit, and the San Francisco Peaks, contaminated by wastewater that a ski area uses for snow-making. And she is optimistic. She notes that tribal struggles are ever more successful: “Stopping drilling in the Arctic and a giant coal export terminal in the Northwest, canceling oil and gas leases in a Blackfeet cultural landscape—these successes have been Native-led,” LeBlanc says. 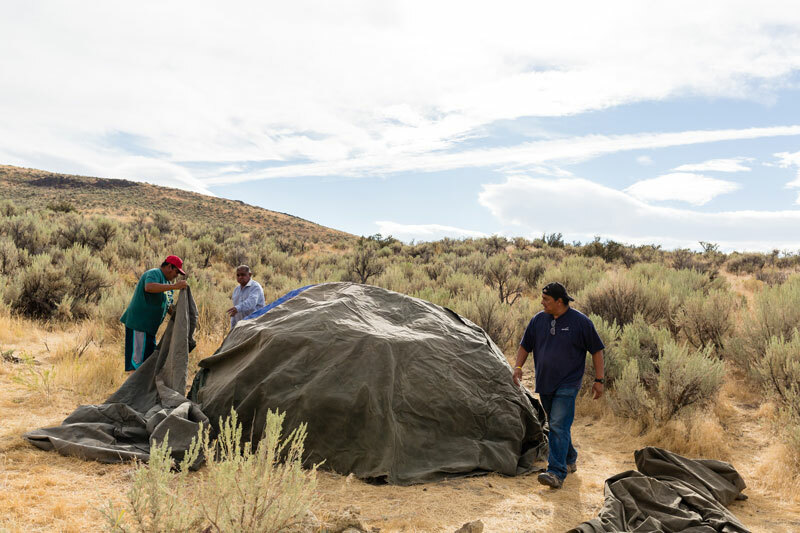 As Shoshone-Bannock professor and pundit Mark Trahant has pointed out in YES!, the end of these stories is no longer “inevitable,” with Native communities always losing to outside interests. Tribal advocacy has helped protect more places in recent weeks. Before there were states, there was Indian Country. 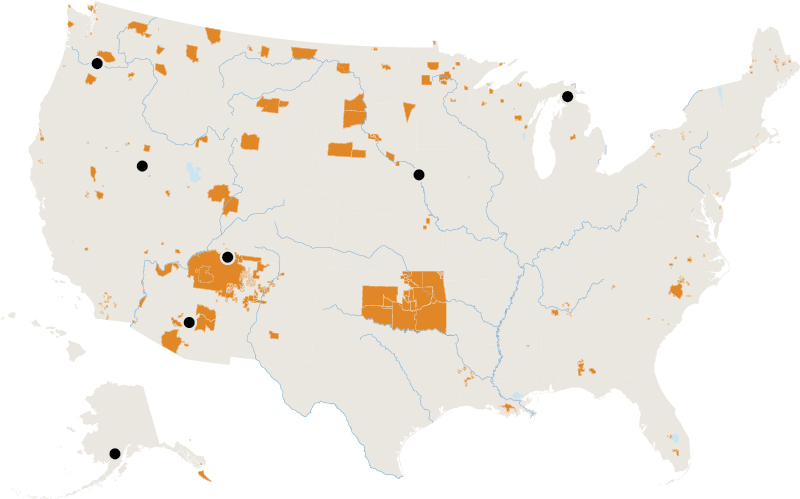 In 2016 there were 326 federally recognized American Indian reservations (■). 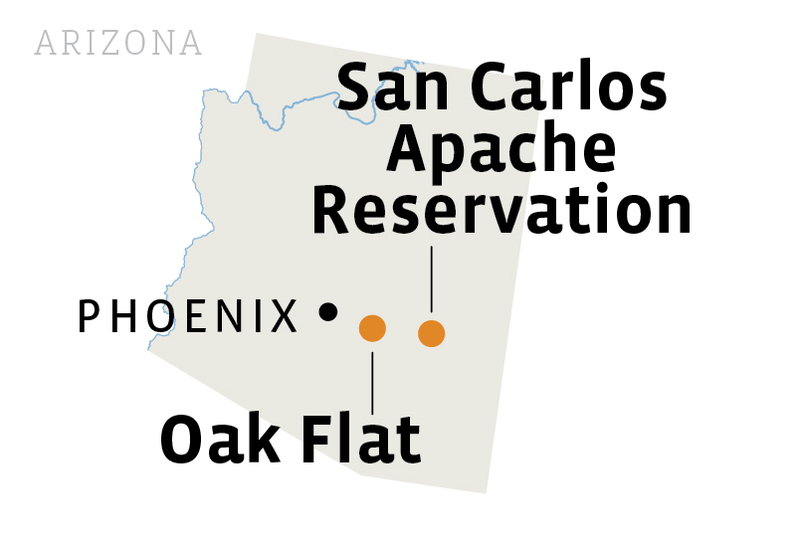 About 22% of the 5.2 million Native Americans live on tribal lands. 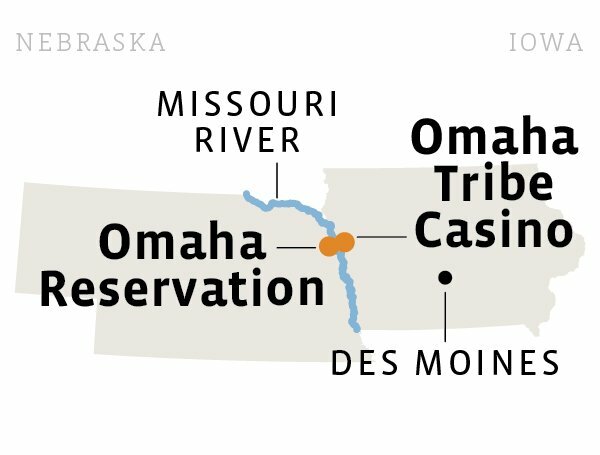 Click on the points on the map below to explore seven stories of Native resistance. Lying on the lake bottom are twin pipelines dating to the 1950s. 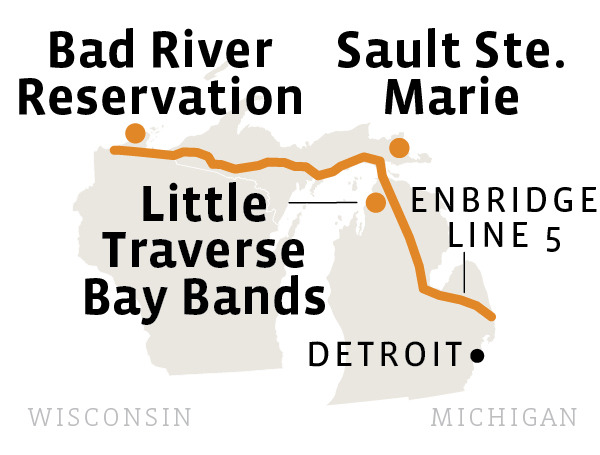 Called Enbridge Line 5, they are part of the system that burst in 2010, dumping 840,000 gallons of oil into Talmadge Creek, leading into the Kalamazoo River, in Marshall, Michigan—the nation’s largest inland oil spill so far. Some may think of treaties as dusty documents that are no longer relevant. Not so, says Indian law attorney Rollie Wilson, with Fredericks Peebles & Morgan. They are contracts between governments and are enshrined as “the supreme law of the land” in Article 6 of the U.S. Constitution. This life and its seasonal round continued for millennia—until newcomers arrived looking for another kind of bounty. In the mid-19th century, silver and other valuable minerals were discovered in what, in 1864, would become the state of Nevada. The 1872 General Mining Law made it cheap and easy to stake out claims, driving up the population of settlers. To this day, a few hundred dollars will establish and hold a claim on public land that can be mined, with no royalties due to the federal government, unlike other extractive industries. Tosawihi sits on federal land administered by the Bureau of Land Management (BLM). As such, national preservation and environmental laws protect Tosawihi. Western Shoshones have invoked these laws, telling courts that Tosawihi is a cultural landscape that is the product of many centuries of subtle interlocking practices—hunting, gathering, healing, and other aspects of traditional life. Portions of it have been determined eligible for the National Register of Historic Places. Tribal members claim that damage to Tosawihi could be avoided or minimized if the BLM followed federal law. For Alaska Natives, tours of Nevada’s gigantic mines helped them learn how to protect their own critical resource, Bristol Bay. 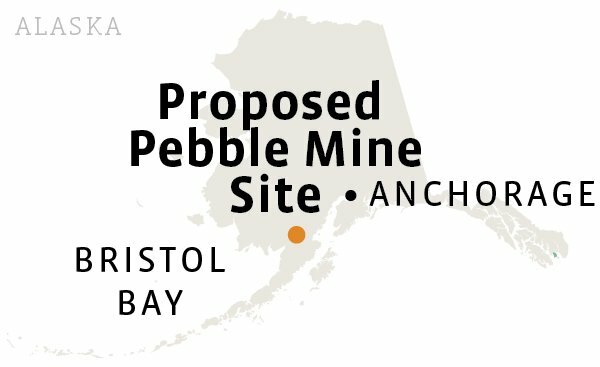 The Alaska tribal people needed to understand what they were facing when a mining consortium proposed placing what would be among the largest copper mines in North America, Pebble Mine, in the bay’s watershed. It is home to the world’s largest sockeye salmon fishery and one of its most prolific king salmon fisheries, providing thousands of jobs and pumping $1.5 billion into the U.S. economy in a year, according to a 2010 University of Alaska study. 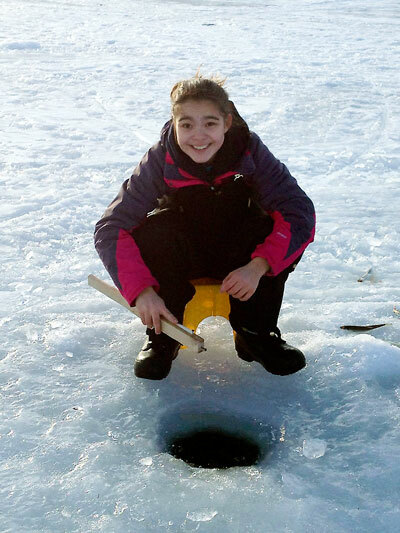 The fishery also supports Alaska Native subsistence lifeways and cultures. 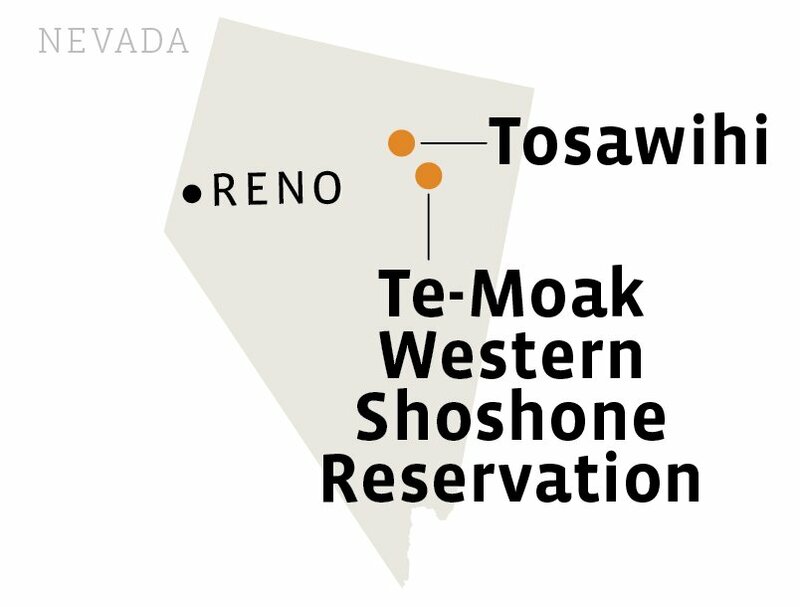 The Alaska Natives also talked to the area’s indigenous communities, including the Elko Band of the Te-Moak Western Shoshone. “They could ask whether promises—about jobs or effects on the environment and subsistence lifeways, for example—had been kept,” says Gestring. The answer was generally no, she reports. The environmental impacts are crushing, the visitors to Nevada learned; moreover, modern-day mining is highly technical, with few jobs for local people seeking to break into the industry. In the end, groups and individuals statewide—Native and non-Native—supported a ballot measure empowering the legislature to ban mines it determined harmful to wild salmon. This was despite opposition from industry groups like the Alaska Miners Association, which claimed the measure would politicize the mine-permitting process and stifle Alaska’s economy. Since the mid-20th century, the U.S. Army Corps of Engineers has used dams large and small to reengineer the mighty Missouri and its tributaries. At first, the idea was to prevent flooding and facilitate navigation while providing electricity. Recent modifications include artificial sandbars to slow the river and make it more hospitable to recreation and wildlife. 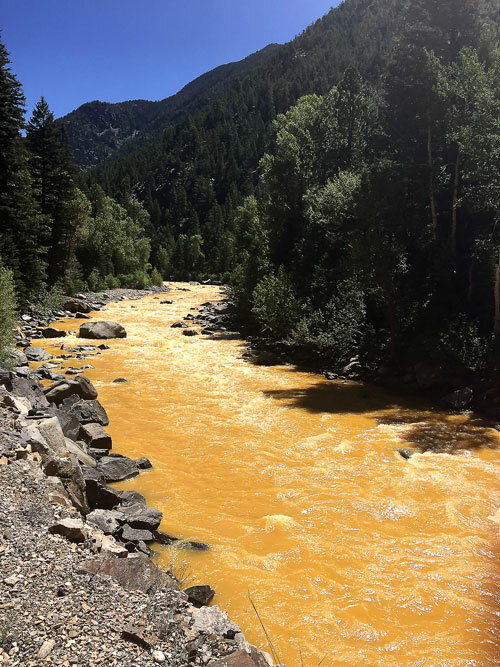 The San Juan River is one of the nation’s latest Superfund sites. This past fall, it joined the 1,337 locations now on the U.S. Environmental Protection Agency’s list of contaminated places. Nearly one-quarter of them are on Indian reservations, according to Indian Country Today Media Network, meaning that about 1 percent of the U.S. population sustains 25 percent of the environmental and related cultural damage. 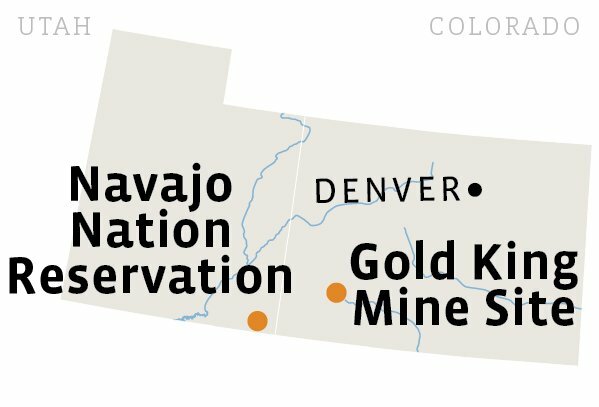 In August 2016, an infuriated Navajo Nation sued the EPA, claiming that the damage to the river had caused anguish “akin to the loss of a loved one.” Tribal members worry about health consequences, and ceremonies that use sand and water from the river and pollen from once productive cornfields have been interrupted, says the Navajo brief. Tourists have stayed away, causing more economic pain. In a statement supporting the tribe’s lawsuit, U.S. Representative Ann Kirkpatrick (D-Ariz.) declared that for Navajos “water is life.” She reminded the EPA that the federal government holds Native lands in trust for tribes and their members and, as the trustee, has obligations to protect Native land and natural resources. 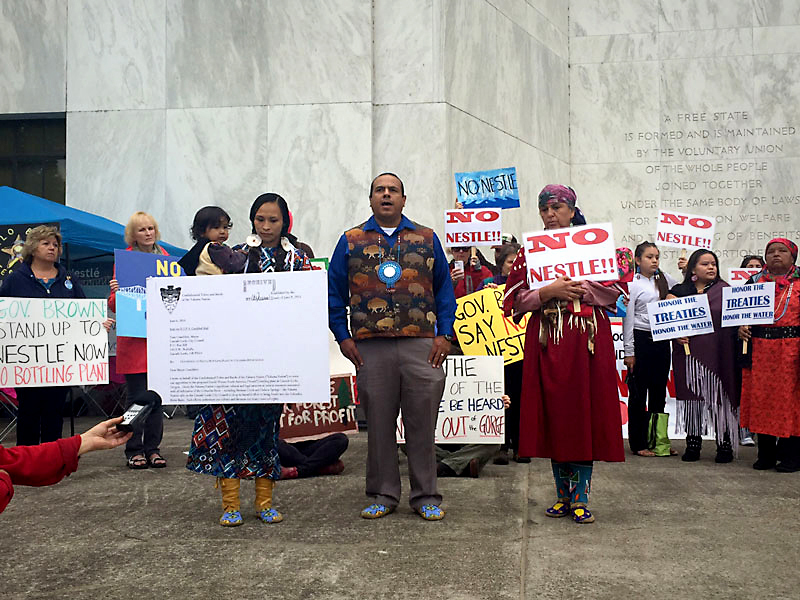 “When the tribes stepped forward to talk about their treaty rights, as well as the human rights issues involved with losing water, it was incredibly powerful,” says Julia DeGraw, Northwest senior organizer for Food & Water Watch. 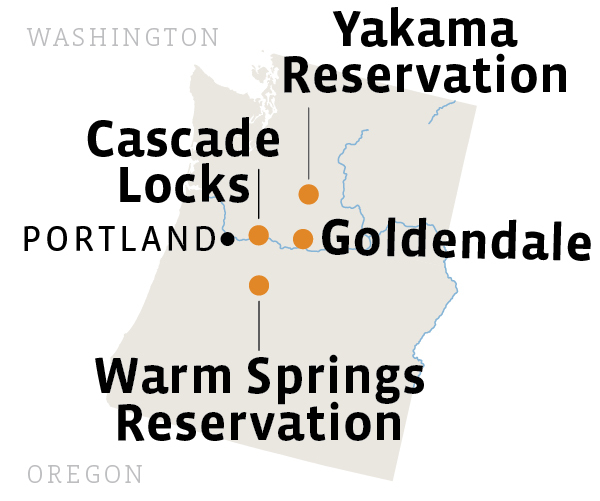 In a sternly worded letter, the Yakama Nation warned Cascade Locks that drawing off the water would “undermine our culture and threaten our treaty-reserved rights.” The tribe explained its duty to protect “those resources that cannot speak for themselves, including our water.” The letter went on to explain the reciprocity between the tribe, as a caretaker, and the water, which nurtures the natural resources the tribe needs for its existence—timber, fish, animals, and more. Stephanie Woodard has covered Indian ​Country ​for more than 15 years for Native-owned Indian Country Today ​Media Network, as well as ​for In These Times and other national publications​. The Fund for Investigative Journalism and the former George Polk Center for Investigative Reporting have supported her work. 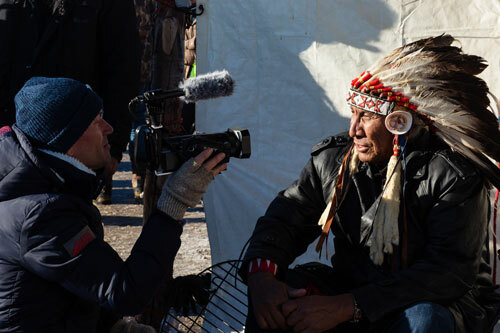 The Native American Journalists Association, of which she is an associate member, has recognized her with its top annual prize, ​the Richard LaCourse Award.